Steam Tower slot machine by NetEnt will be liked by lovers of science fiction, styled by steampunk, and even for those who learn it for the first time. The basic of the game is a romantic storyline where you have to escape beauty from the wild dragon. 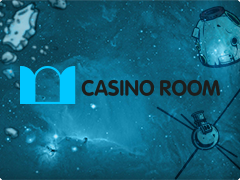 So, for all guys that are heroes under the surface, there is a great opportunity to realize their potential playing Steam Tower slots for free or real money. 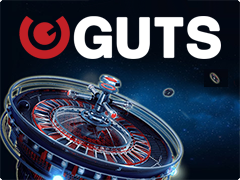 This slot is going to present Free Spins and Bonus Rounds, guaranteeing to switch off daily routine and problems. The first impression from this fascinating game is able to set your pants on fire! Really! 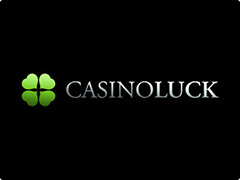 The style is absolutely plays the theme of slot game, passing main accents in different small details. If you are interested in heroic slots, take a risk at Marvel themed Spiderman slot machine by Playtech, featured by 5 Bonuses and big wins. The symbols of Steam Tower video slot remain the details of difficult mechanisms of steam plant that allows absorbing in to the atmosphere from the first spin of the reels. 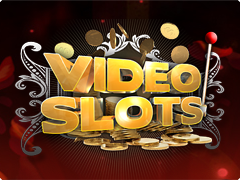 It includes common icons, prized Free Spins, additional Bonuses and also special symbols. Among you will appear steampunk heroes in the themed clothes; hope for winning is given by high Tower, Eye of Dragon and gaming cards. Special Wild symbol is represented as guns of main hero. The type of Wild is called Stacked Wild that falls by lines and placing the whole reel. When the whole column is closed by Wilds, you get 20 Free Spins. The main price from Free Games is 300000 coins!!! Bingo! In order to get the level of Tower, you have to gain a symbol of hook on any reel. Hook plays the role of Wild.